The AD’OM Prime crisp design and impeccable sound quality is guaranteed to give your friends an exhilarating music experience. 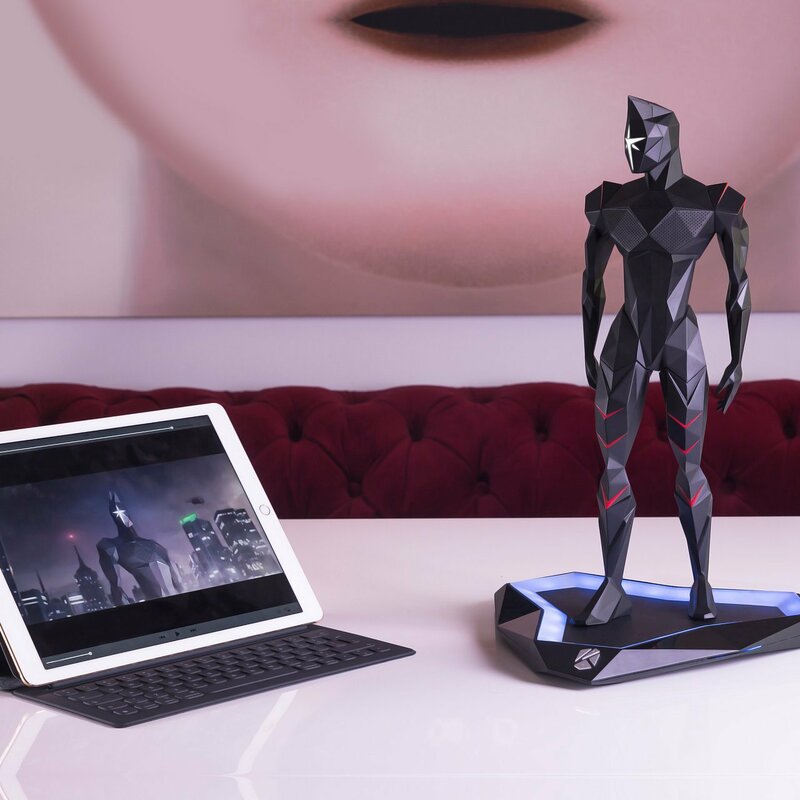 Check out Sound Hero AD’OM Prime Bluetooth Speaker at its original source. 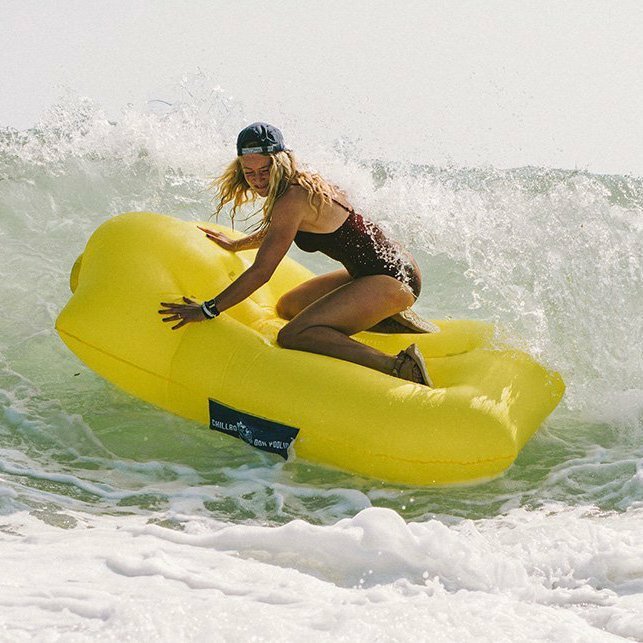 Check out Don Poolio Inflatable Lounger & Float at its original source. 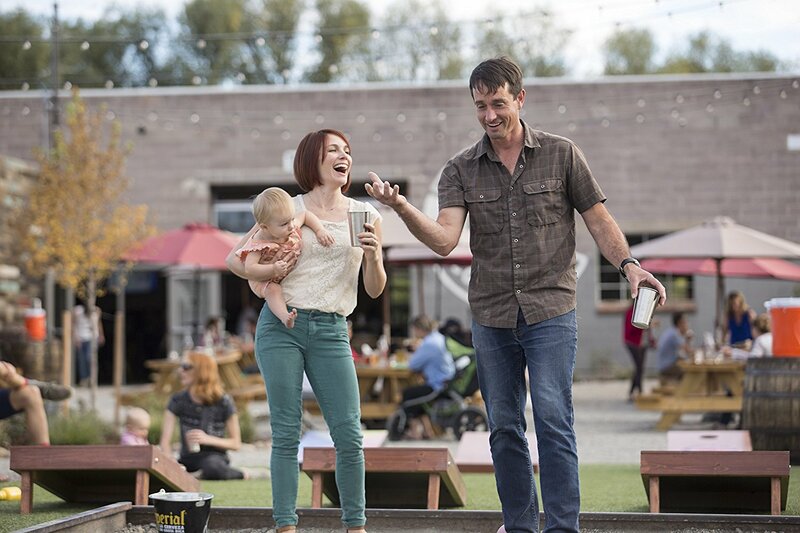 Check out Klean Kanteen Single Wall Stainless Steel Cups at its original source. 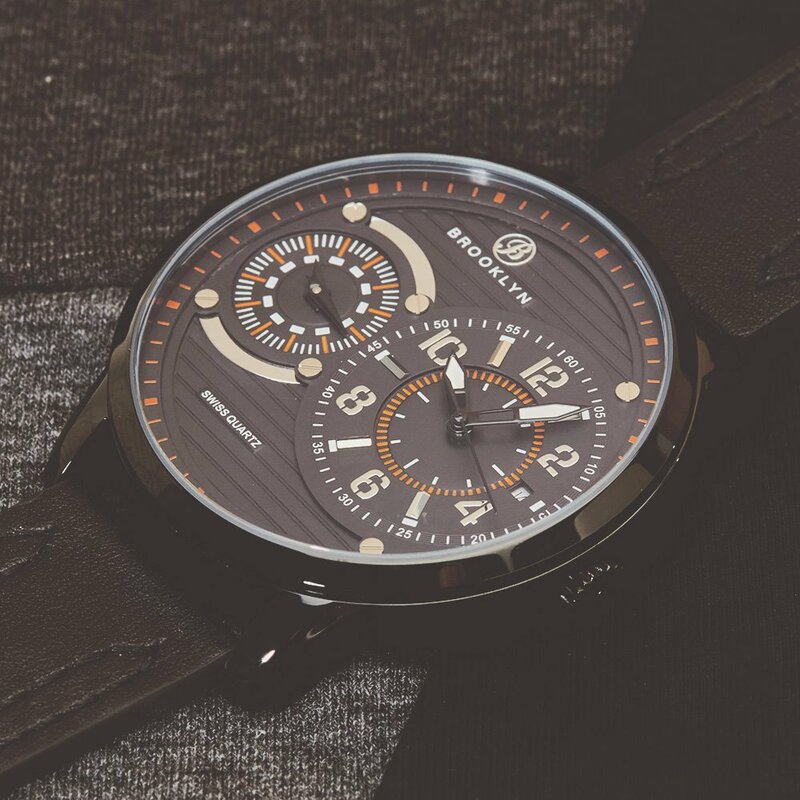 Check out Brooklyn Willoughby Dual Time Zone Swiss Quartz Mens Watch BW-102-M4221 at its original source. 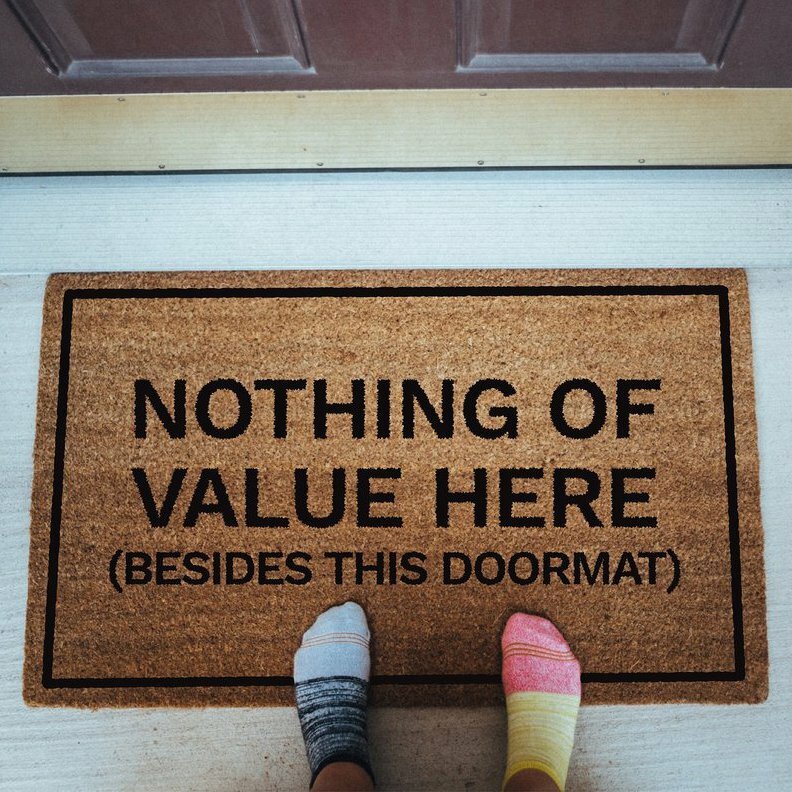 Check out Nothing Of Value Here Doormat at its original source. Magazine Basket by L’abbate. 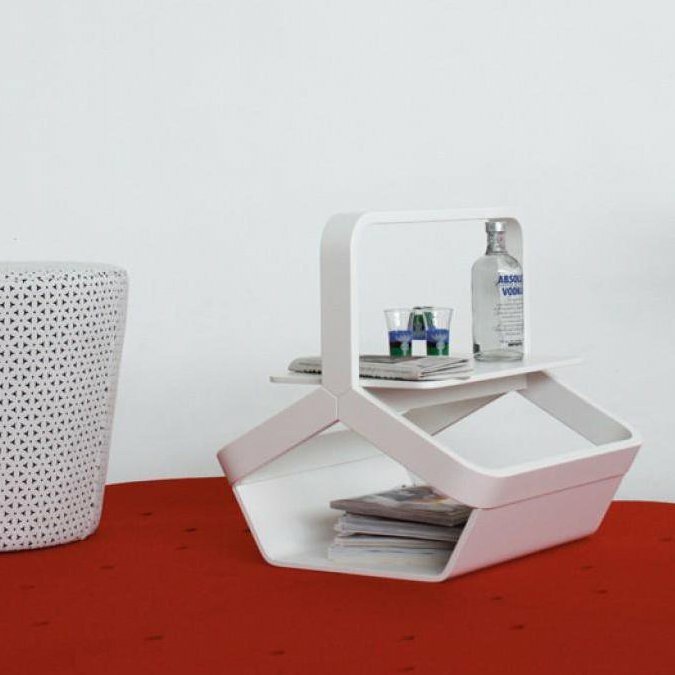 This very modern-looking magazine basket is made with curved birch plywood natural stained or lacquered (black or white). Check out Magazine Basket by L’abbate at its original source. The gentle advanced sonic technology gives you the confident smell and fresh breath every morning. Xiaomi DDYS01SKS Mi Home Sonic Toothbrush offers optimal comfort with a truly deep clean for you with its high-efficiency magnetic levitation motor and high-density planting brush. 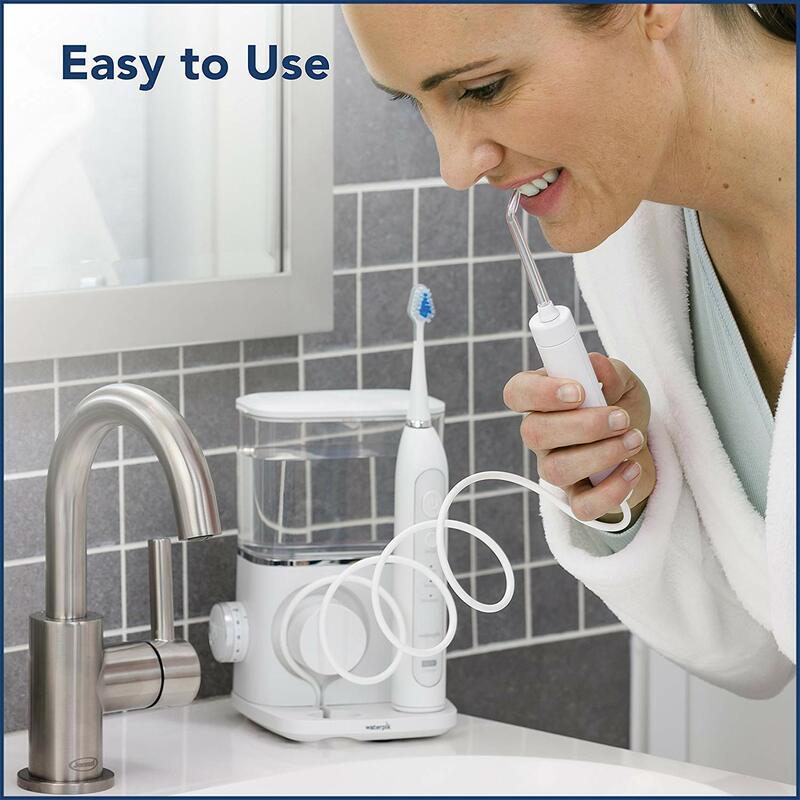 Check out Waterpik Complete Care 9.0 Sonic Electric Toothbrush + Water Flosser at its original source. Hungry for a quick and easy breakfast? Once you try the Breakfast Sandwich Maker by Hamilton Beach, you’ll skip those boring drive-thru and frozen versions forever. It’s that good! 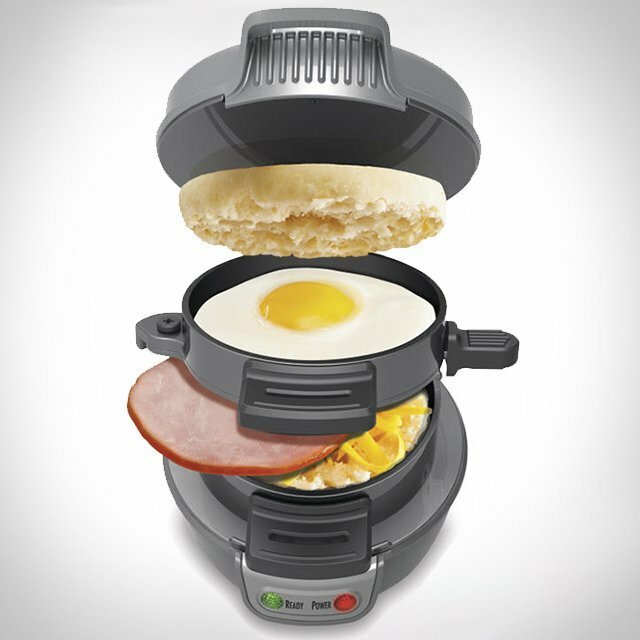 Check out All In One Breakfast Sandwich Maker at its original source. 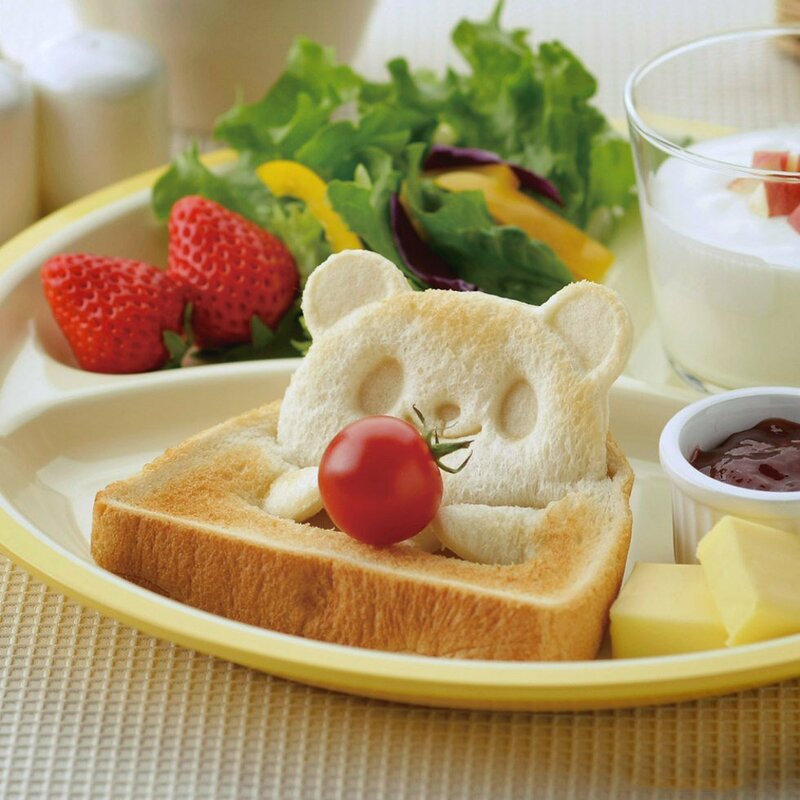 Check out Pan de Pop Up Animal Face Bread Cutter Molds at its original source.